Updated with upcoming news, accomplishments, and events. Fired Up! Ready to Go! 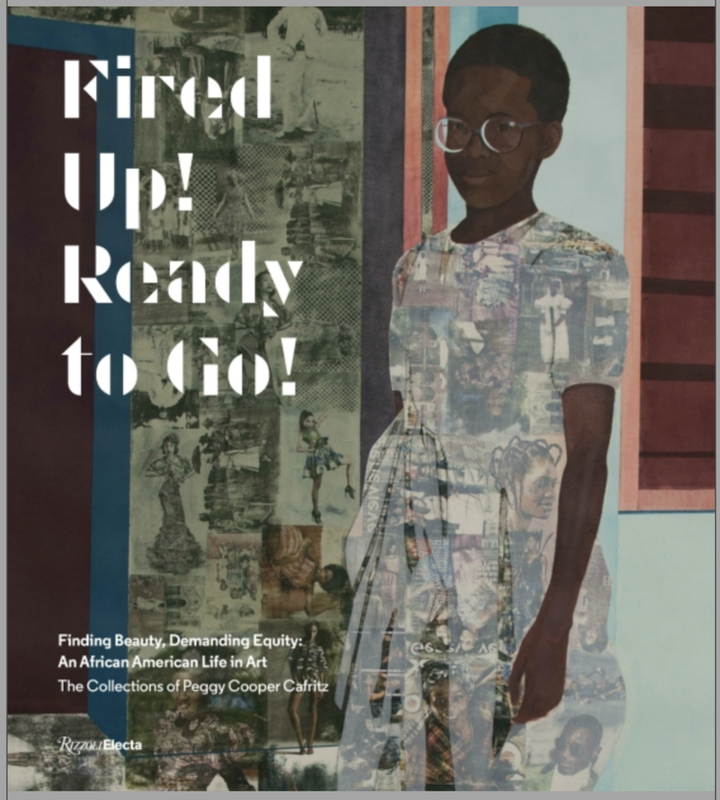 Finding Beauty, Demanding Equity: An African American Life in Art. The Collections of Peggy Cooper Cafritz. Written by Peggy Cooper Cafritz, with contributions by Thelma Golden, Kerry James Marshall, Simone Leigh, Uri McMillan, Jack Shainman, and Hank Willis Thomas (Rizzoli Electa, 288 pages). Published Feb. 20, 2018. Featured on pg. 249.